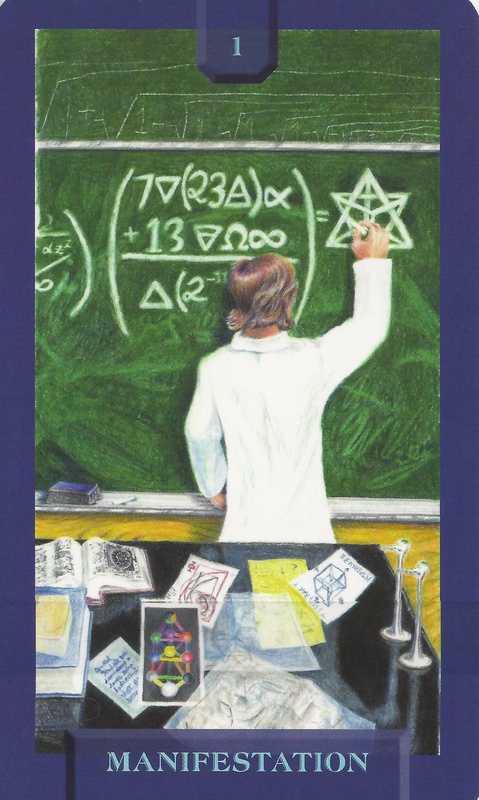 8-25-15 Today’s Tarot is Key 1 Manifestation. You already have everything you need. Stop waiting for something else to happen to propel you along. Take steps toward fulfilling your goal. This card is about creation and action.